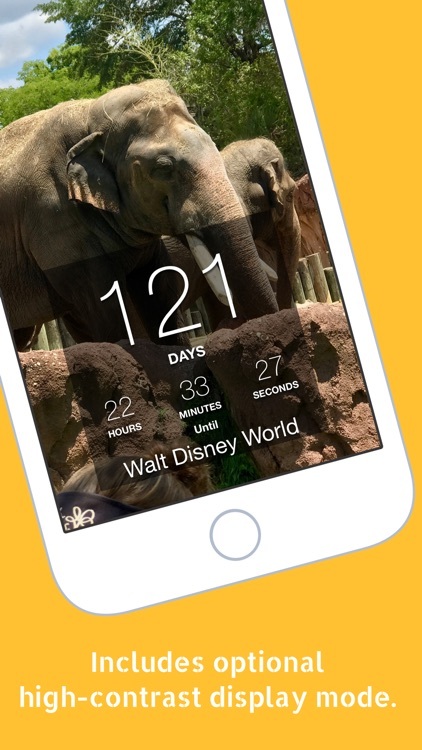 What better way to get in the vacation spirit than with a reminder of how long it is before you visit the magical world of Disney! 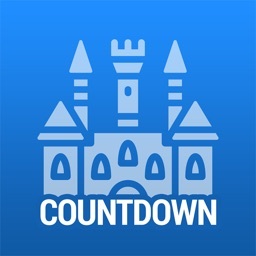 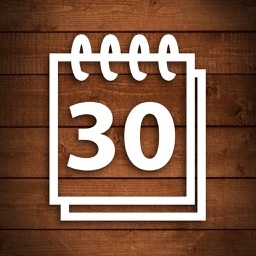 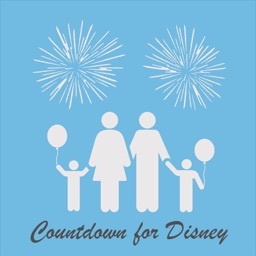 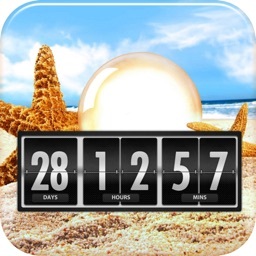 Vacation Countdown for Disney World lets you enter your vacation date and get a live countdown in days, hours, minutes and seconds! 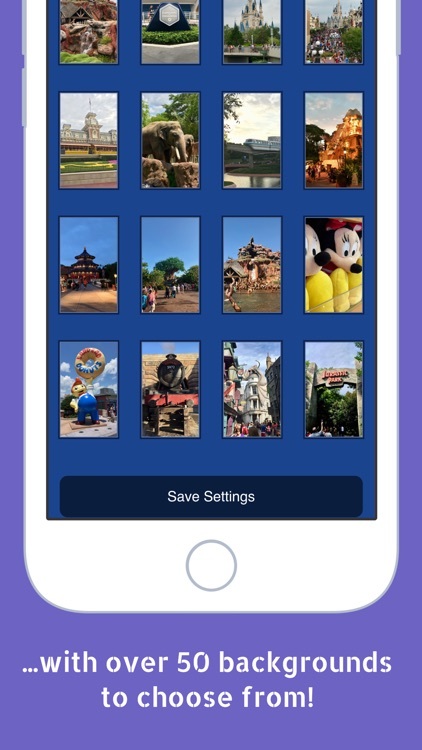 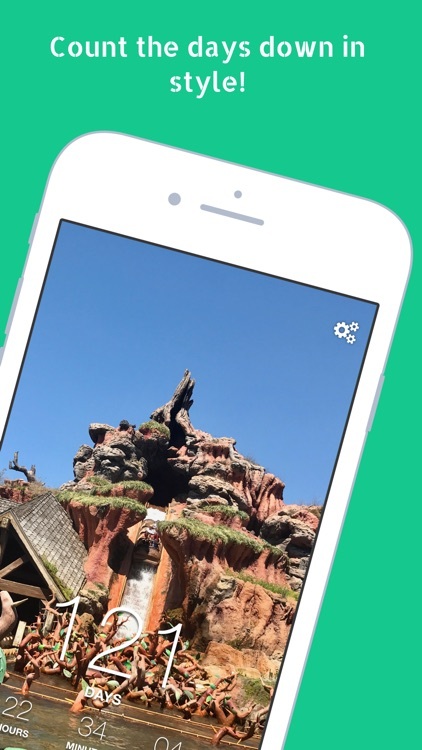 The app also features changeable backgrounds with a choice of over 50 high quality photographs from around the theme parks, featuring fireworks, landmarks, rides and more. 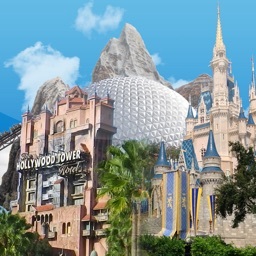 There are even photos for popular holidays such as Christmas and Halloween, as well as special events such as the Epcot Flower and Garden Festival. We've also included a few photos from the Wizarding World of Harry Potter at Universal Studios, Florida. 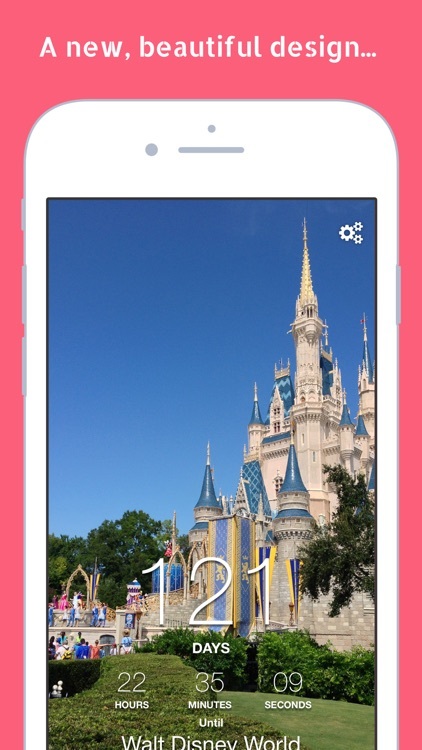 This app does not require an active network connection to function, and is 100% advert free.